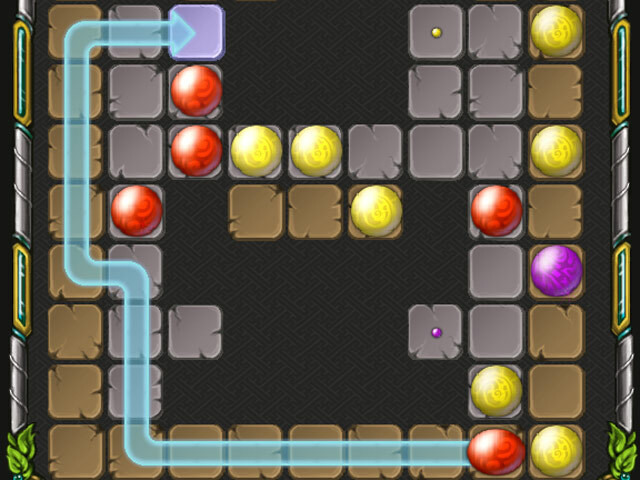 Match the similarly colored marbles to clear the level as new marbles are added to the screen! 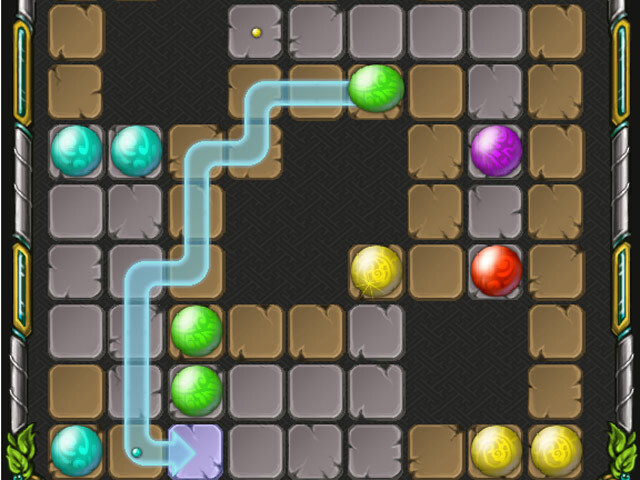 Create Jewel Lines!Match the marbles to clear the level!Match the similarly colored marbles to clear the level as new marbles are added to the screen! 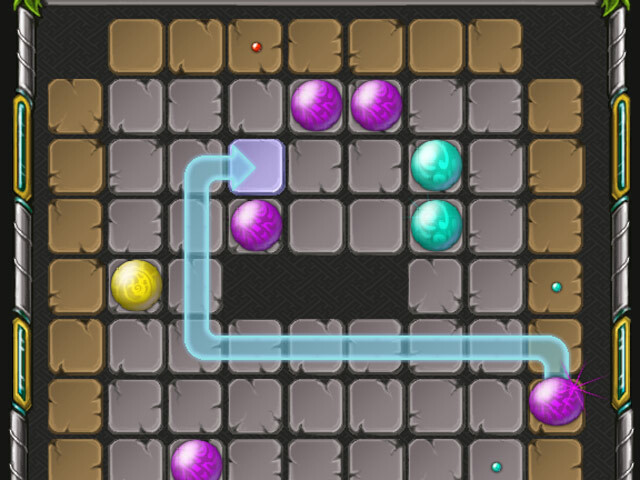 Each level brings more marbles and different obstacles to get in your way. 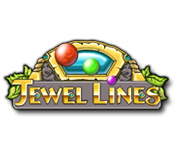 Think a few steps ahead and use your smarts to create Jewel Lines and become a master of this fast-paced Puzzle game!